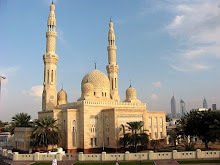 Sukuk (Arabic: صكوك‎, plural of صك Sakk, "legal instrument, deed, check") is the Arabic name for a financial certificate but can be seen as an Islamic equivalent of bond. 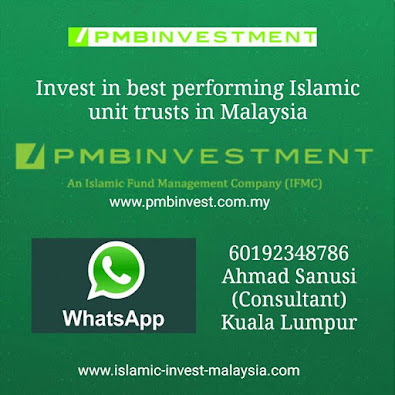 However, fixed income, interest bearing bonds are not permissible in Islam, hence Sukuk are securities that comply with the Islamic law and its investment principles, which prohibits the charging, or paying of interest. Financial assets that comply with the Islamic law can be classified in accordance with their tradability and non-tradability in the secondary markets. 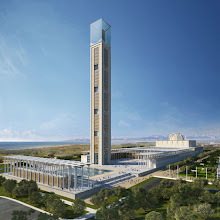 Conservative estimates by the Ten-Year Framework and Strategies suggest that over $700 billion of assets are managed according to Islamic investment principles. 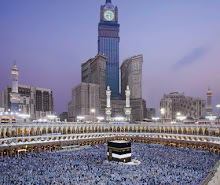 Such principles form part of Shari'ah, which is often understood to be ‘Islamic Law’, but it is actually broader than this in that it also encompasses the general body of spiritual and moral obligations and duties in Islam. Sharia-compliant assets worldwide are worth an estimated $500 billion and have grown at more than 10 per cent per year over the past decade, placing Islamic finance in a global asset class all of its own. In the Gulf and Asia, Standard & Poor's estimates that 20 per cent of banking customers would now spontaneously choose an Islamic financial product over a conventional one with a similar risk-return profile. With its Arabic terminology and unusual prohibitions, Sukuk financing can be quite mystifying for the outsider. A good analogy is one of ethical or green investing. 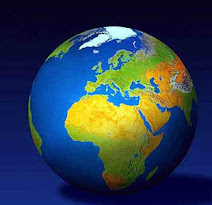 Here the universe of investable securities is limited by certain criteria based on moral and ethical considerations. 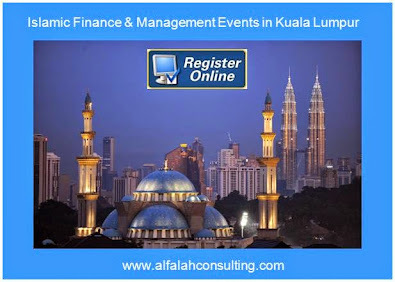 Islamic Finance is also a subset of the global market and there is nothing that prevents the conventional investor from participating in the Islamic market. 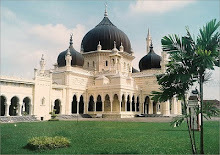 Although often written in English media as "sukuk" (singular) and "sukuks" (plural), sukuk is actually a plural word. 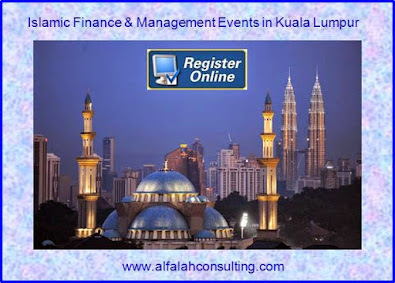 The correct Arabic forms are "sakk" (singular) and "sukuk" (plural)). 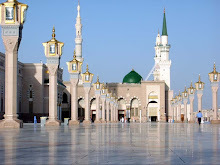 In classical period Islam Sakk (sukuk) – which is cognate with the European root "cheque" (which itself derives from Persian)- meant any document representing a contract or conveyance of rights, obligations or monies done in conformity with the Shariah. 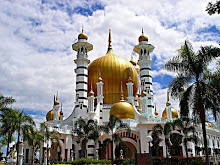 Empirical evidence shows that sukuk were a product extensively used during medieval Islam for the transferring of financial obligations originating from trade and other commercial activities. 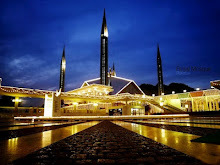 The essence of sukuk, in the modern Islamic perspective, lies in the concept of asset monetization - the so called securitisation - that is achieved through the process of issuance of sukuk (taskeek). Its great potential is in transforming an asset’s future cash flow into present cash flow. Sukuk may be issued on existing as well as specific assets that may become available at a future date. 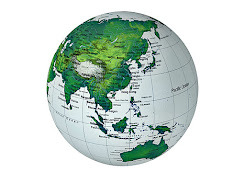 Valued at the end of 2006 more than US$ 50bn the sukuk market is due for an exponential rise in 2007 with every issue likely to be oversubscribed 5 to 6 times amid a fast growing interest in the western countries. Sukuk can be structured alongside different techniques. 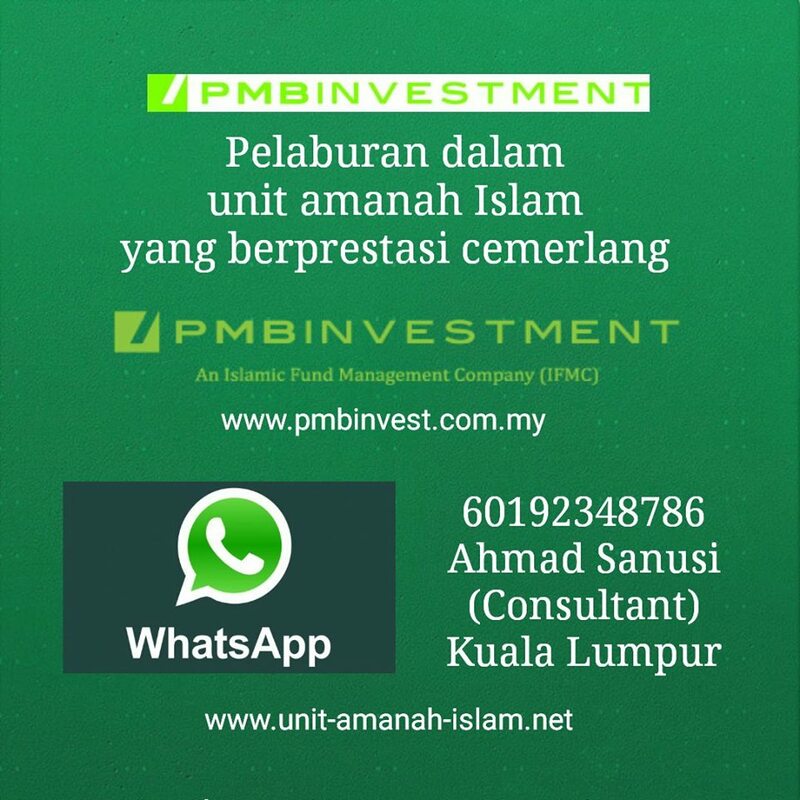 While a conventional bond is a promise to repay a loan, Sukuk present partial ownership in a debt (Sukuk Murabaha), asset (Sukuk Al Ijara), project (Sukuk Al Istisna) or business (Sukuk Al Musharaka), or investment (Sukuk Al Istithmar). Most commonly Sukuk structures replicate the cash flows of conventional bonds, and are listed on exchanges and made tradable through the conventional organisations like Euroclear or Clearstream. A key technique to achieve the capital protection without amounting to a loan is a binding promise to repurchase certain assets, e.g. in the case of Sukuk Al Ijara by the issuer. In the meantime a rent is being paid, which is often benchmarked to an interest rate benchmark like LIBOR (which is disliked by Sharia Scholars). 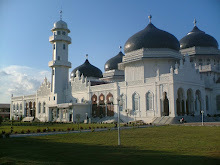 From a Sharia perspective, certificates of debt are not tradable (although a different view is held by many in Malaysia), and certain structuring elements for Sukuk Al Musharaka, Sukuk Al Mudaraba and Sukuk Al Istithmar faced severe critics late 2007 by Sheikh Taqi Usmani, followed by a meeting of the Accounting and Auditing Organisation for Islamic financial institutions (AAOIFI). 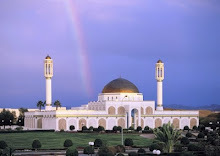 The most accepted structure, which is tradable, is thereafter the Sukuk Al Ijara. 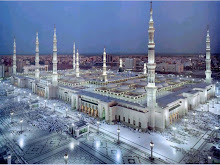 Debt certificates can be only bought before the finance occurs and then hold to maturity from an Islamic perspective, which is critical on debt trading at market value regarding any difference to be like the prohibited Riba (interest on money). As Shari’ah considers money to be a measuring tool for value and not an asset in itself, it requires that one should not be able to receive income from money (or anything that has the genus of money) alone. This generation of money from money (simplistically interest) is "Riba", and is forbidden. The implications for Islamic financial institutions is that the trading and selling of debts, receivables (for anything other than par), conventional loan lending and credit cards are not permissible. This principle is widely understood to mean uncertainty in the contractual terms and/or the uncertainty in the existence of an underlying asset in a contract and this causes issues for Islamic scholars when considering the application of derivatives. 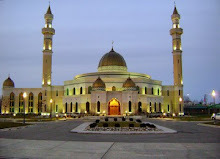 Shari’ah also incorporates the concept of maslahah or "public benefit", denoting that if something is overwhelmingly in the public good, it may yet be transacted – and so hedging or mitigation of avoidable business risks, may fall into this category but there is still much discussion yet to come. The secondary market whilst developing remains a niche segment with virtually all of the trading done at the institution level. 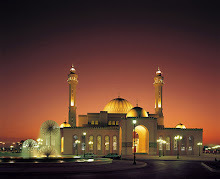 The size of the secondary market remains unknown, though LMC Bahrain state they traded $55.5million of Sukuk in 2007. 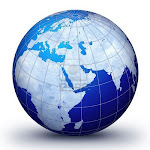 The European Islamic Investment Bank (EIIB) in an interview published on Sukuk.net stated "Secondary market trading volume has contracted significantly in the first half of 2008 when compared to 2007 where Sukuk with a nominal value of approximately $0.5bn was traded." [To some scholars] Sukuk are regarded as controversial due to their perceived purpose of evading the restrictions on Riba. Conservative scholars do not believe that this is effective, citing the fact that a Sakk (Islamic bond) effectively requires payment for the time-value of money. This can be regarded as the fundamental test of interest. Sukuk offer investors fixed return on their investments which is also similar in appearance to interest in that the investor's return is not necessarily dependent on the risks of that particular venture. However, banks that issue Sukuk are investing in assets--not currency. The return on such assets takes the form of rent, and is evenly spread over the rental period. The productivity of the asset forms the basis of the fixed income stream and the return on investment. Given that there is an asset underlying the value of the certificate, there is more security for the investors involved, accounting for the additional appeal of Sukuk as a method of financing for investors.